This video shows the Openmoko/Goldelico GTA04 booting SHR Linux in 17 seconds. Note: SHR is not yet optimized for a fast bootup on the GTA04. Get your GTA04 now by participating in the GTA04 Group Buy Tour. This is a step-by-step guide, which should get you from zero to a working SHR on your GTA04 in just a few minutes. Update Nov. 2012: Updated the instructions to the new default U-Boot enviroment. The new U-Boot system (as of November 2012) provides a graphical multi-boot solution. If your device is shipped after November 2012 you’ll probably already have this system pre-installed. 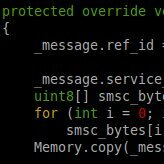 Otherwise you’ll have to get the latest hw-validation image from http://download.goldelico.com/gta04 and put it on a specially formated microSD card (using the makesd script). Then boot this special hw-validation microSD card having the AUX button pressed, to flash the new boot system (the screen will trun red while falshing). After switching back (or reformating) to your normal microSD card you can always access the boot menu by booting the device, having AUX pressed. To install the SHR image, you have to untar the image you downloaded to the “rootfs”-partition. Then you have to copy the bootargs.scr file to /boot (on the microSD card). After you cleanly unmounted the partitions and put the microSD card back into the GTA04 you can boot your device, having the AUX button pressed (to access the boot menu). You’ll be greeted by the graphical U-Boot multiboot selection. Select the partition to boot from (e.g. SD:1 for SHR). Next, a first start wizard will pop up, which let’s you choose between some options. Be aware to choose a scale factor of 2.0 when asked. Other than this you could just keep the defaults. If you want to use the WiFi/Bluetooth chip, you have to use a non-free firmware from Marvell. To get it you have to install linux-firmware-sd8686. You successfully installed SHR on your GTA04. For further information or if you have any issues, please consult the SHR wiki. Update 9.1.2012: results are updated. 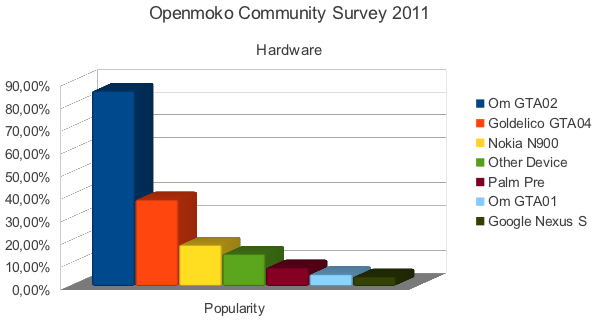 As the year 2011 nears it’s end, we – the Openmoko Community – did a poll  about which is the most popular hardware and which is the most popular software in our community. 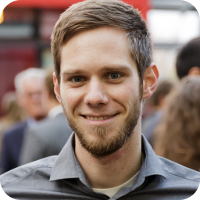 The poll was open for one week now and we got votes from 73 people. I decided to close the poll now and release the results to the public. To create a ranking I gave 1 point to a “YES” vote and 0.5 points to a “(YES)” vote. The maximum (100%) is 73 points. On the software side SHR is still the most popular distro, directly followed by QtMoko. Quiet a few people commented, that they intend to code their own software/GUI mostly to educated themselves. Now, i’d like to wish all you Open Hard- and Software-Enthusiasts out there a good start into the year 2012. I hope the GTA04 project will flourish in 2012 and will help our community to grow and free the phone again! HP the company which bought Palm some time ago just announced, that they are going to release webOS as open source software! The Linux kernel side of webOS was open souce since the beginning, with a few exceptions like the PowerVR 3D driver and the touchscreen driver. We’ll see how far HP will go and what parts they’ll really open up (their announcement didn’t mention the modem protocol for example). 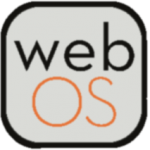 webOS is probably the best and most intuitive software running on smartphones today. And was said to be “the iPhone killer”. Unfortunately the first device it was sold on (Palm Pre) wasn’t exactly the best hardware as it had serveral flaws like a bad keyboard slider. Thus webOS wasn’t adopted by masses of developers and suffered from a lack of applications, which in turn made it uninteresting to end users. I got a Palm Pre in the early days and I also got a HP|Palm Pre2 developer device some months ago, which I still enjoy to use. All in all I enjoyed developing for those devices, too, but it was pretty depressing to reverse engineer parts of the modem protocol, to be able to have it communicate with the FreeSmartphone.org (FSO) middleware and run a really free and open source operating system like SHR. Let’s hope the best for the mobile FOSS community in 2012!